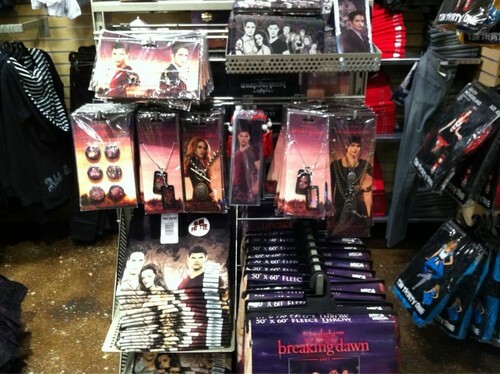 Pictures of Hot Topic's Breaking Dawn Merchandise. Check out all of this Breaking Dawn merchandise Jack tweeted! Get yours at Hot Topic!. HD Wallpaper and background images in the 雅各布·布莱克 club.